Adding up the Cost, Does Inclusive Travel Save you Money? Are Discount Web Sites Really The Best Deal? Are Hostels, Camps and Private Homes Safe for Travelers? Could you Work in a Foreign Country to Pay for Travel? Tips for Backpackers, What Stays and What Goes? 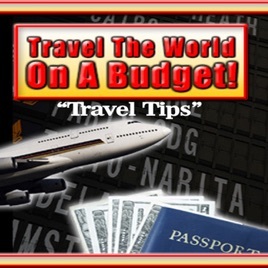 What is a Realistic Budget for Traveling? What is the Cheapest Form of Transportation? What Kind of Travel Experience do You Want? Where are the Cheapest Accommodations?